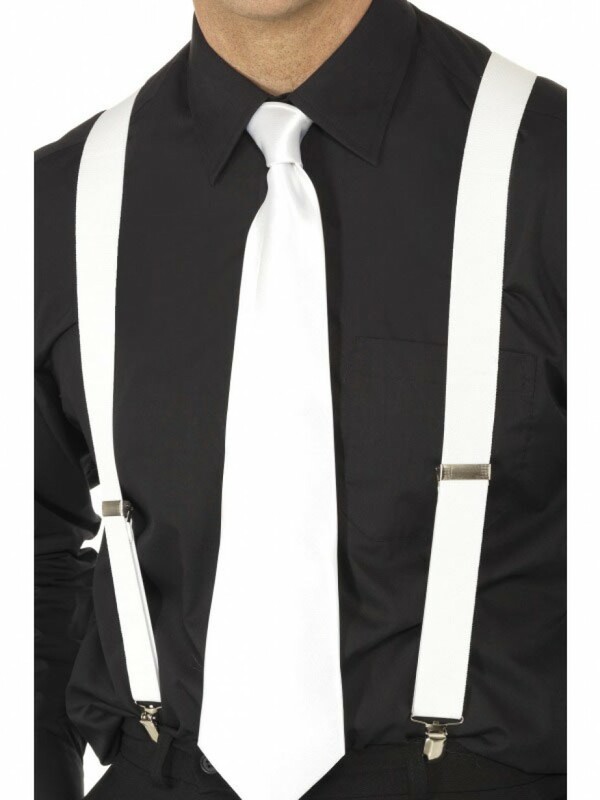 White Elasticated Braces with adjustable fastening – a great fancy dress accessory for a classic twenties Gangster theme! A pair of white elasticated braces, with crocodile clip fastening and adjustable sizing. 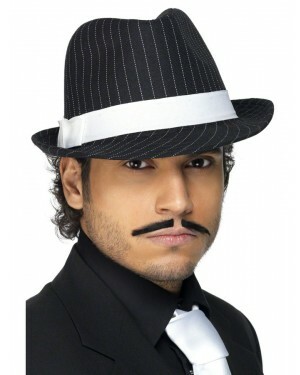 A great accessory set for any 1920s Gangster theme.